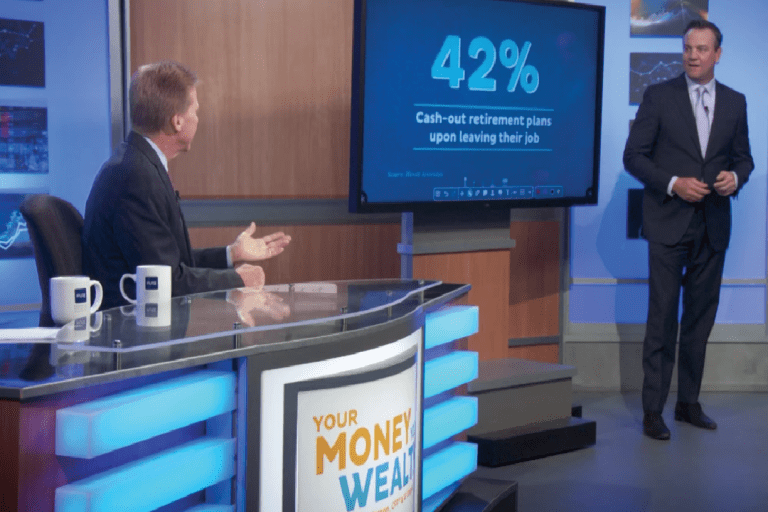 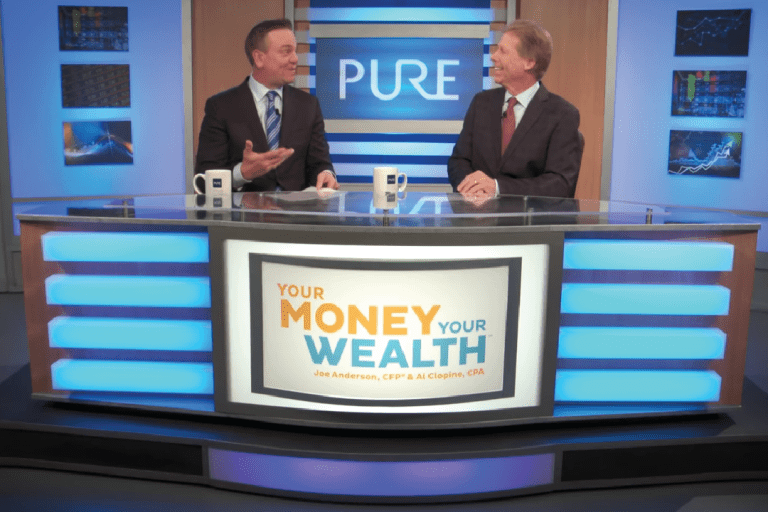 This episode of “Your Money, Your Wealth” covers common IRA mistakes that could potentially take half of your retirement account. 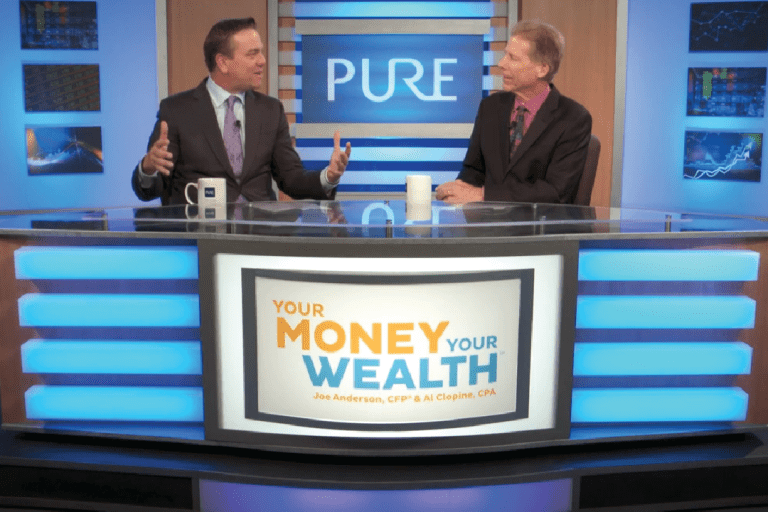 Mistakes like forgetting about taxes, not knowing when or how to calculate required minimum distributions and having an outdated or incorrect beneficiary form could cause serious financial and personal burdens that are difficult to recover from. 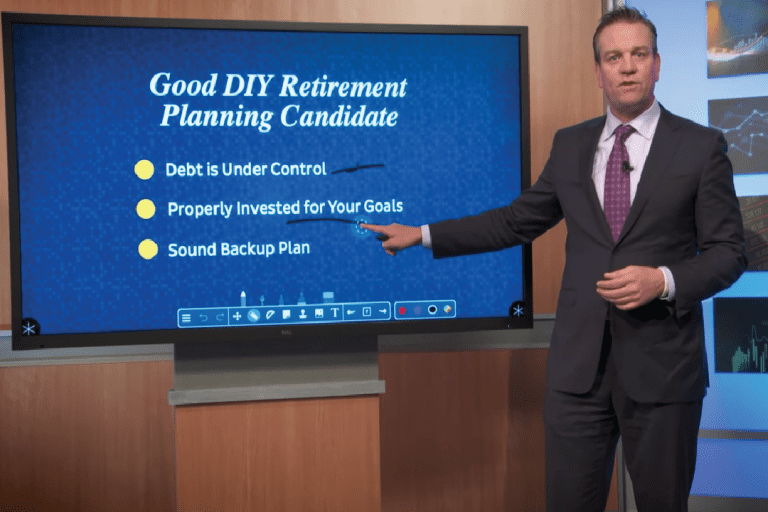 CFP® Joe Anderson and CPA Al Clopine show you how to avoid these IRA mishaps so you can have a successful, stress-free retirement.